The road ahead is long... We will accompany you! Notwithstanding the nature of your business, you will have to take the digital route if you want to thrive in the times to come. The path, however, is a long-winding one and there will be many stages where you will need someone trustworthy and experienced to guide you through the challenges and the opportunities on offer. We will be there by your side in your every step to ensure that your digital journey is fulfilling and rewarding. Techuva will help you build a full-fledged team with well qualified , highly competent resources.We invest in our resources by providing them constant training and keeping them glued to your needs and industry trends. Every problem is a gift — without problems we would not grow. "We will re-engineer your product architecture to facilitate SaaS deployment, enhance your functionality, and transition your solutions into a unified product suite.. Opportunities into Successful Business Solutions. Benefit from our expertise in product innovation in IoT and building customized electronic solutions, scaling up R&D, and handling emerging technologies. 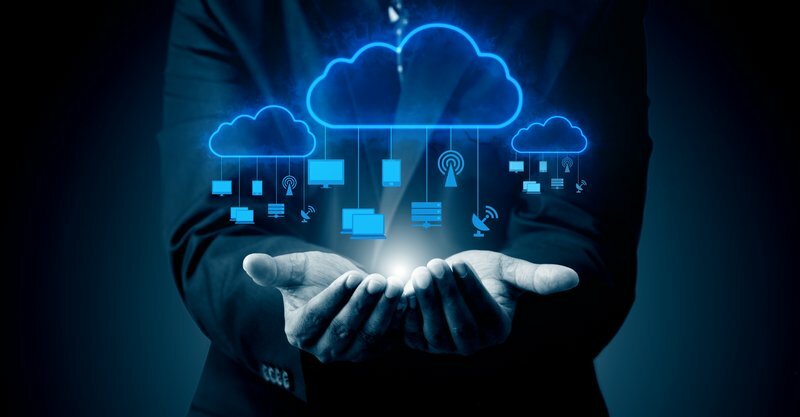 Provide flexibility in provisioning, duplicating and scaling resources to balance the requirements of users, hosted applications and solutions using our cloud services. Build and maintain IP for your business, operations, and strategic needs through a strategic partnership with Techuva. BlackCard provides training and consultancy services to enable people and organisations to work effectively with members of the Aboriginal community. BlackCard partnered with Techuva to develop mobile solutions for Aboriginal community across Australia. Techuva partnered with Implevista to provide IOT solution for Remote Monitoring of Telecom Towers for one of the leading O & M company. 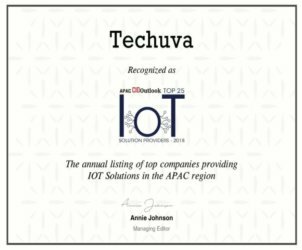 Techuva designed and developed an end to end IOT solution including Electronic hardware and software to equip Telecom O & M Service Providers with an infrastructure to remotely monitor Energy, HVAC parameters of the Towers distributed over a wide geography. Hyderabad Metropolitan Water Supply and Sewerage Board handles supply of potable water including planning, design, construction, maintenance, operation & management of water supply system. Techuva team developed and maintained ERP system of the HMWSSB. Ernst & Young (doing business as EY) is a multinational professional services firm headquartered in London, England, United Kingdom. 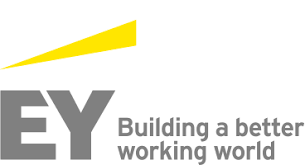 EY is one of the largest professional services firms in the world and is one of the "Big Four" accounting firms. It has 250,000 employees in over 700 offices around 150 countries in the world.Techuva is associated with EY and providing IT Architecture Services on its major digital transformation implementation initiative for Government of AP. EnerSys is the global leader in batteries, chargers and accessories for motive, reserve, aerospace and defense applications. Techuva is involved in development and maintenance of EnerSys Care CRM and System Safe Mobile App. EnerSys Care CRM application manages the lifecycle of customer service tickets. ‘System Safe’ Mobile App is for their electronic field service engineers to monitor and report field issues in real time. Established in 2007 and a subsidiary of Tata Sons Limited, Tata Capital provides focused and transparent financial solutions to help people realize their dreams. Techuva provided new UX designs for their services. Sravan Reddy CEO , Techuva Solutions Pvt Ltd , was the Chief Guest at Vignan Nirula Engineering College's event for Felicitation of Parents and Students for outgoing batch of 2018. 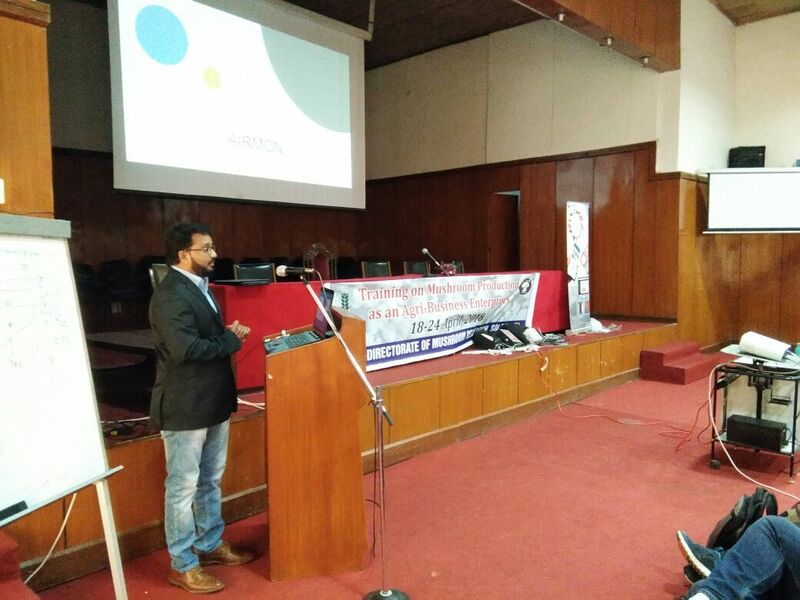 Techuva - Presentation of IoT Solution for Mushroom Farms at ICAR-Directorate of Mushroom Research Solan, Himachal Pradesh. © Copyright 2016. Techuva | All Rights Reserved.